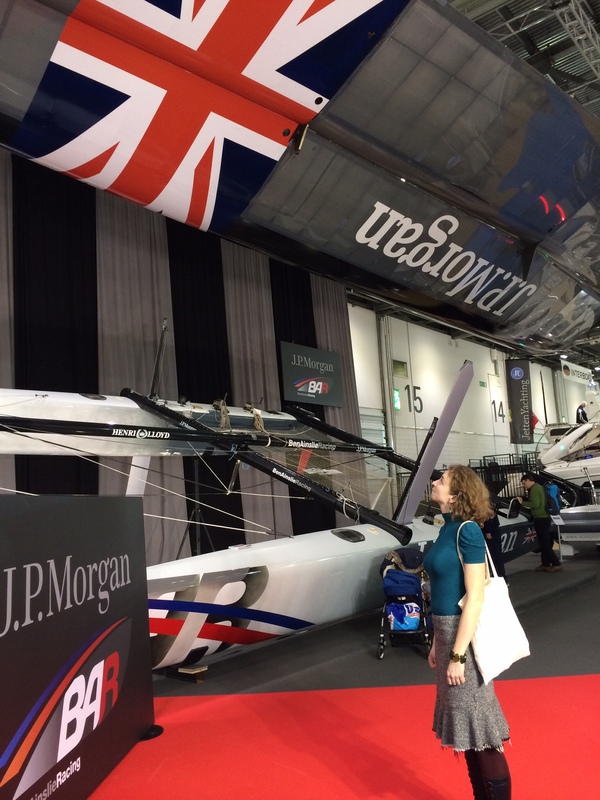 Steve and I went to the London Boat Show last week to meet suppliers, discuss sponsorships and even catch up with other ocean rowers. I met some of the lovely girls from the Coxless Crew, who are busy preparing for their own big adventure this summer (although unfortunately I missed some other rowers who were there). 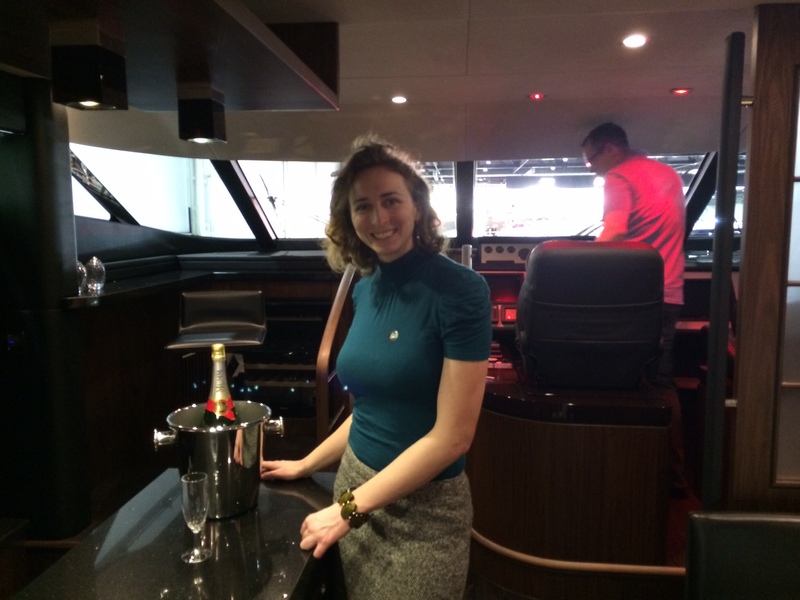 It was a whirlwind time at the Boat Show and I still haven’t gathered my thoughts and my business cards together enough to catch up with everyone that I met. 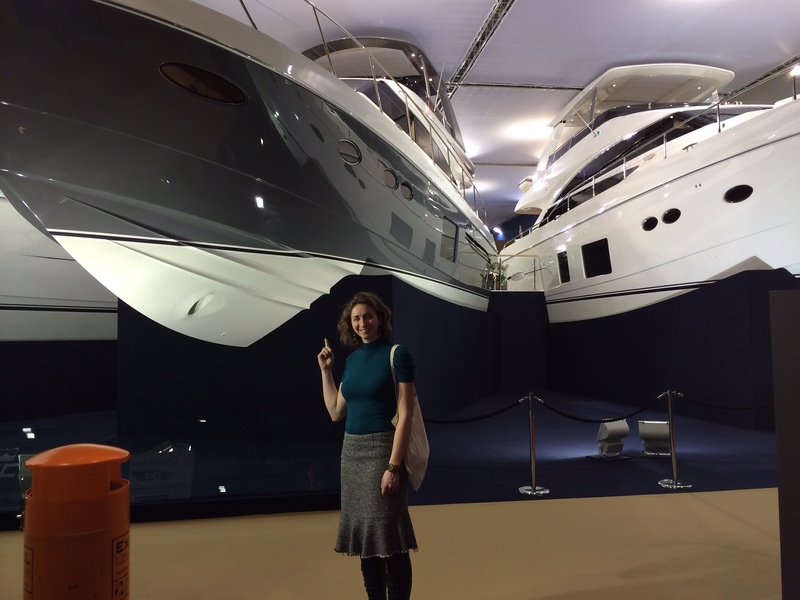 We saw a lot of very big, shiny boats, met a lot of really fascinating and friendly people, and I’m looking forward to seeing what grows from the seeds we planted there. 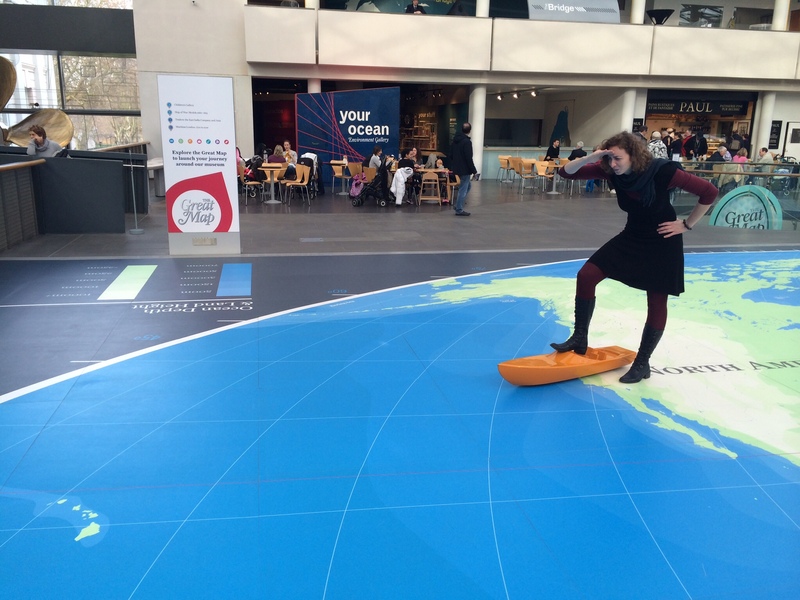 With a bit of time to spend in London after the Boat Show, we went to have a look around the National Maritime Museum and the Royal Observatory in Greenwich. They were both really interesting, with some highlights being the Environment Gallery at the NMM, and the display and talk about John Harrison and the longitude problem at the RO. 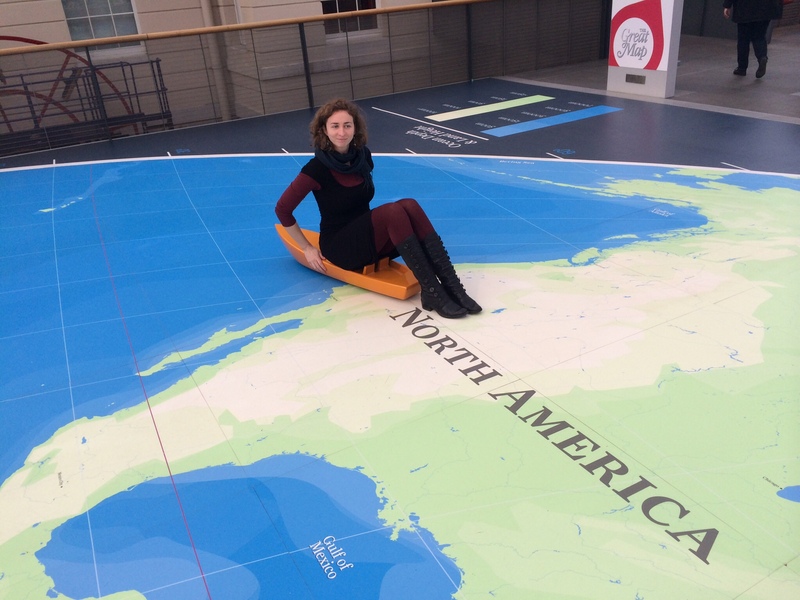 The ability I will have to navigate and communicate while I’m out on the Pacific is so different to what was on offer just 300 years ago, when longitude could not yet be calculated accurately, and there were no satellites to aid communication. “For every 15° that one travels eastward, the local time moves one hour ahead. Similarly, travelling West, the local time moves back one hour for every 15° of longitude. Something evidently needed to be done, and the story of longitude is far more interesting than it might sound. I’m amazed every time I think about how relatively recent this problem was. Have a look here for the rest of it. 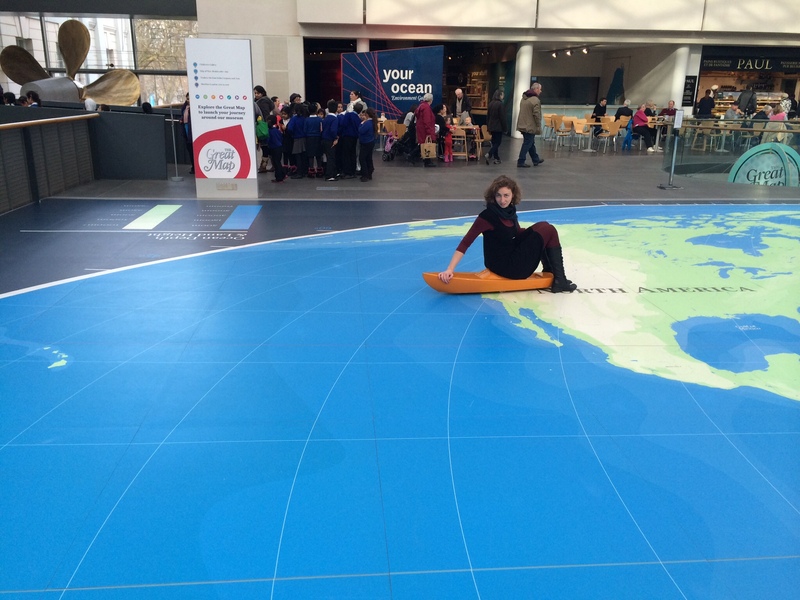 In the middle of the NMM is a huge floor map of the world – perfect if you are planning adventures of any kind on a large scale. We had lots of fun recreating the journey I’m going to make – in record time! After I’d written my blog last week, I found myself on the phone to Australia recording a radio interview – at 11pm on a Sunday! It was a really friendly interview, despite a bad line, and I look forward to another one from the middle of the Pacific. Have a look at the article about it, and listen to the interview.